Serving all of Jefferson County, Northern Lewis County and Southern St. Lawrence County. Find out what homes in the neighborhood are selling for. 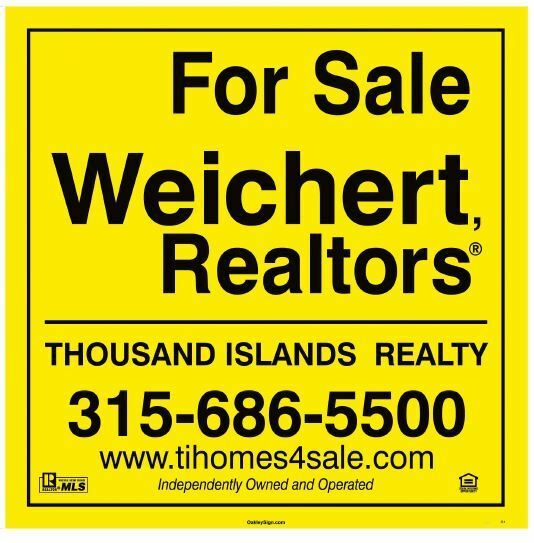 If you are looking to purchase or sell a home in the Jefferson County, Fort Drum, Watertown or Thousand Islands area you have come to the right place. For service you can count on call Thousand Islands Realty and let us put our experience to work for you.